Compass Cares is the corporate social investment arm of Compass. 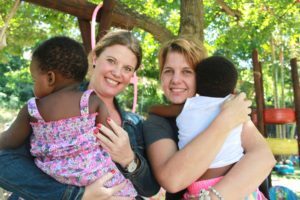 Compass Cares is the heart of the company and the initiative through which we reach out to those in need. 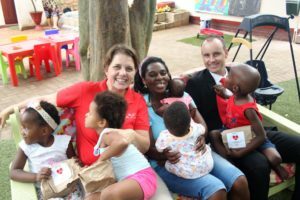 We have enjoyed a long partnership with iThemba Lethu and supported their transition homes to help integrate orphaned or abandoned children into families. Our approach has been one of providing more than just funds. 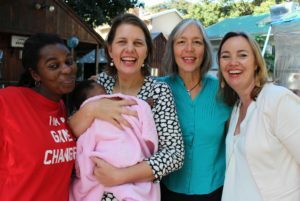 We strive to offer support and encouragement to this NPO and their amazing team.